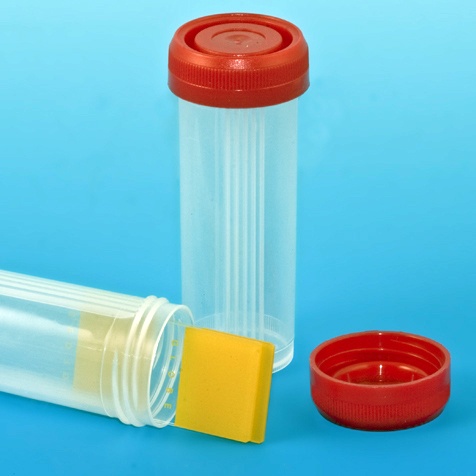 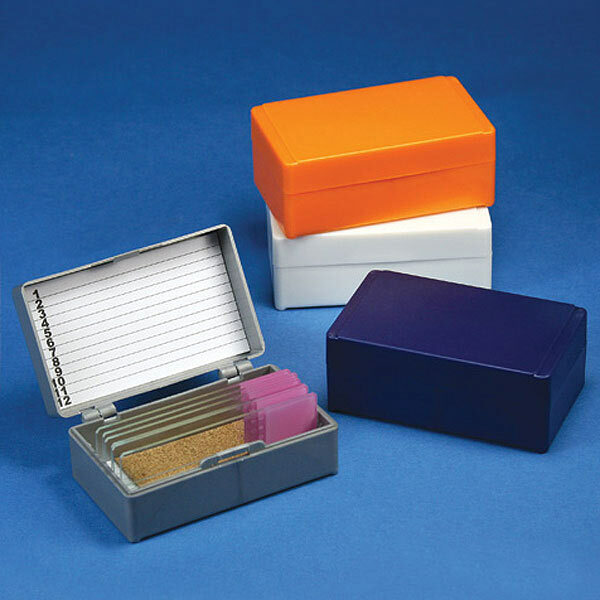 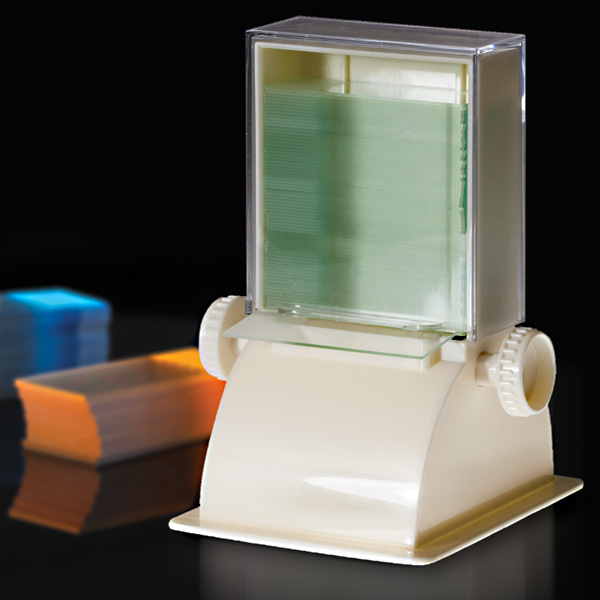 Globe's microscope slide storage boxes are designed for the safe long term storage of microscope slides. 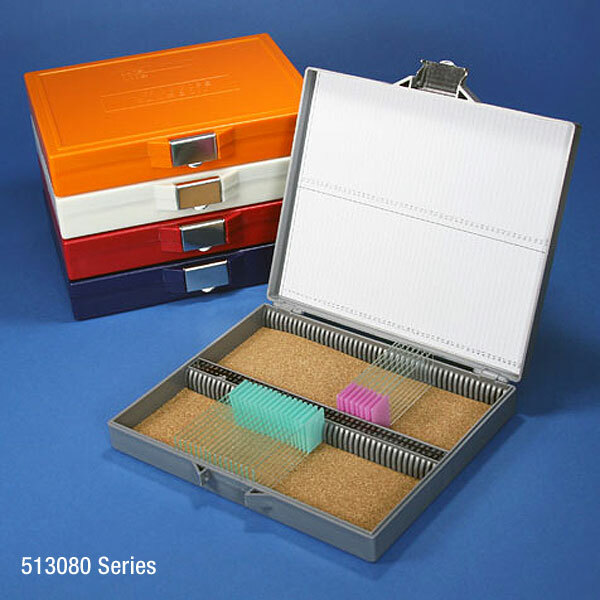 They are produced from durable ABS plastic and offer a hinged lid for easy opening and closing. 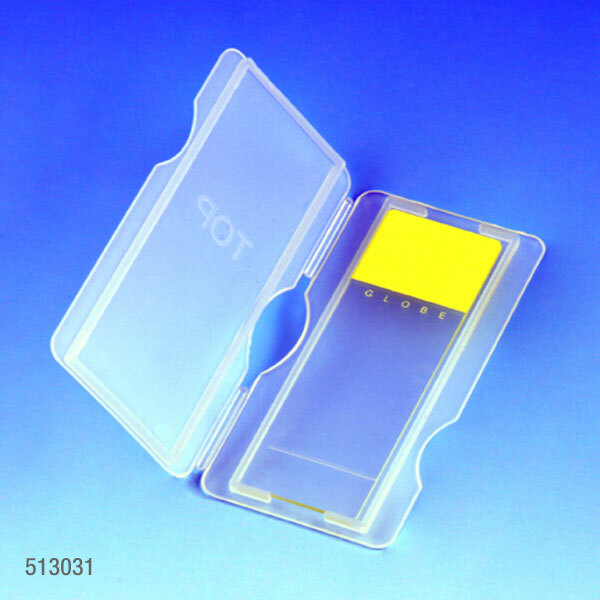 An inventory sheet is located on the inside cover for convenient slide identification and organization. 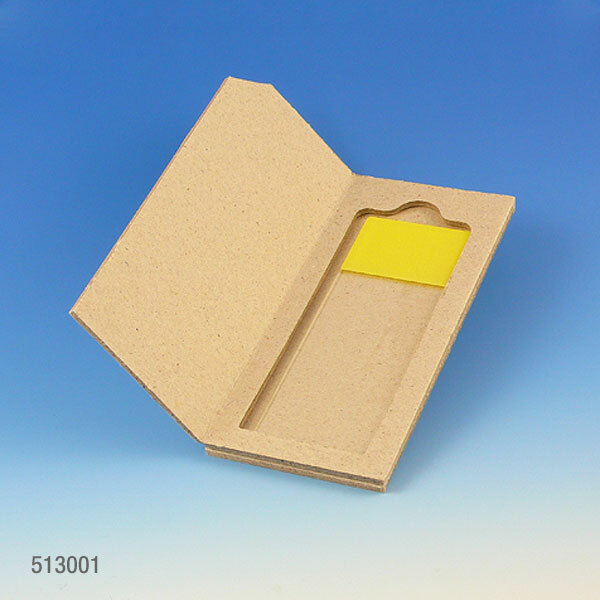 The base of the box is cork lined for added protection. 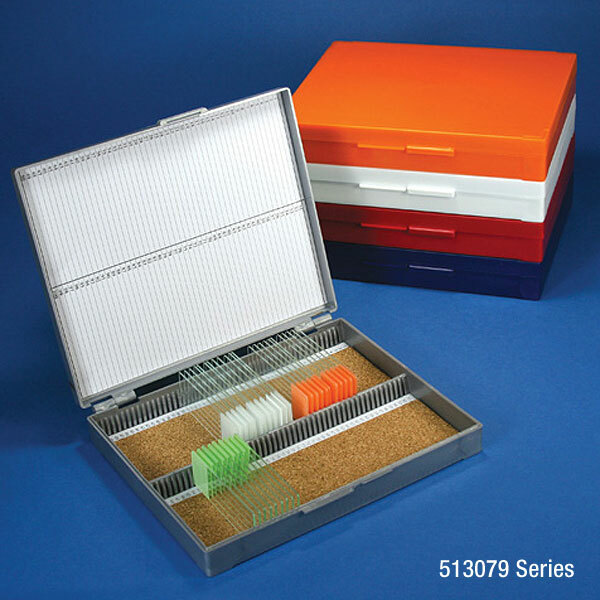 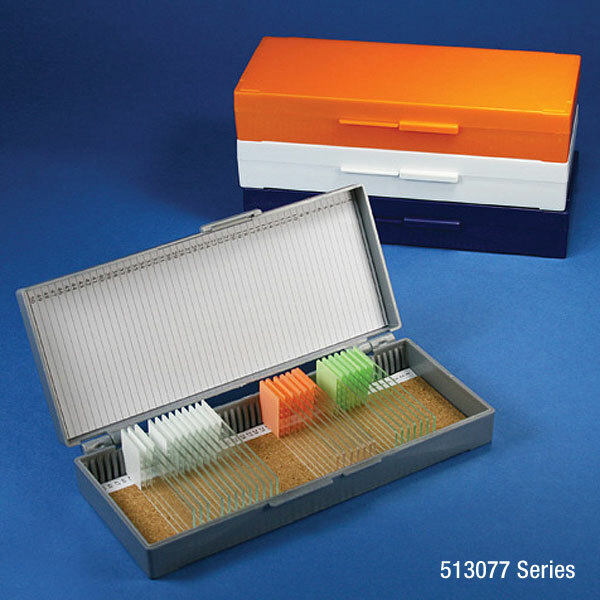 Available in four sizes, these storage boxes accommodate 25 x 75mm and 1 x 3" microscope slides. 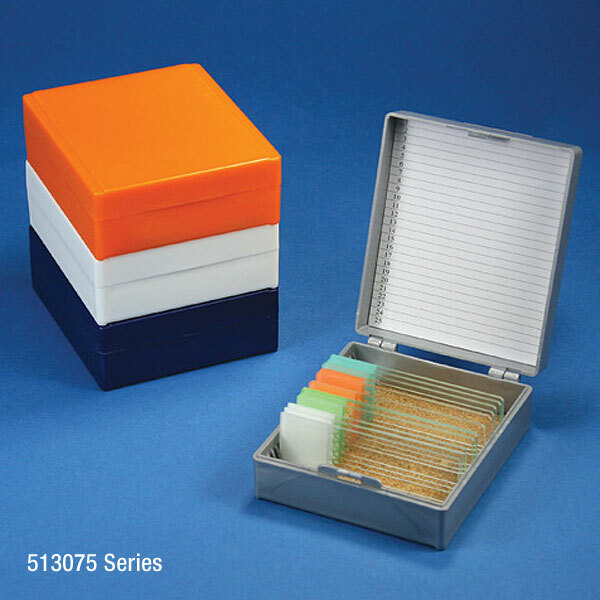 For cases of Assorted Colored Boxes, colors include: Gray, Blue, Dark Gray, Orange & White.